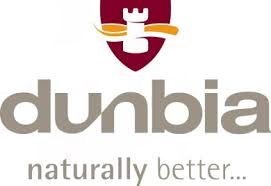 Dunbia is a market leader in the supply of red meat, supplying major supermarkets. To meet its customers’ aspirations of beef sourced ethically and sustainably, Dunbia approached Dairy Veterinary Consultancy to develop a mobility scoring system which would be practical in a lairage setting, to devise and deliver a training programme for lairage workers and its procurement team. DVC was chosen because of our recognised expertise in cattle lameness and practical training. The output of the project was a novel scoring system (adapted from the AHDB Dairy mobility score) and a comprehensive set of training materials. After initial trainings, Dunbia are now able to continue staff development in-house with the assurance of an independent accreditation process in place for trainees.